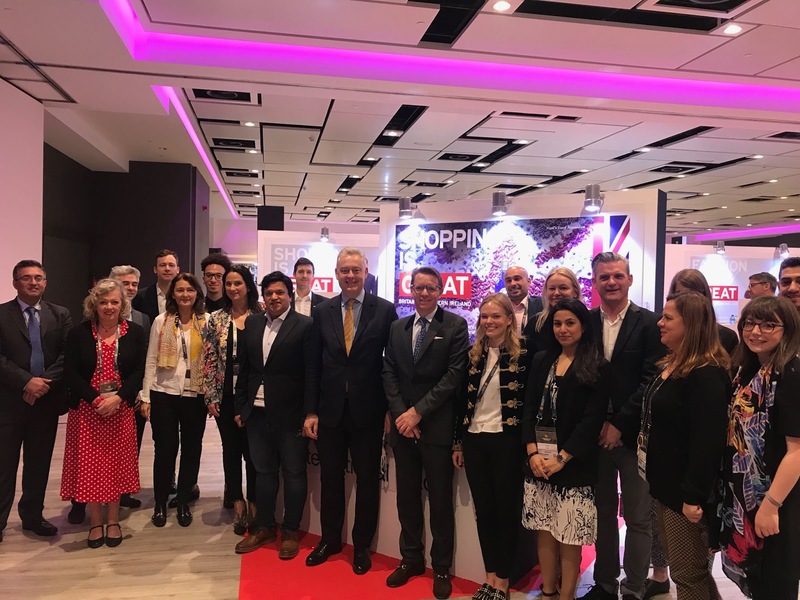 Mumbai, 7th May, 2018 - nkdLife was delighted to be a part of the British delegate at a three day event starting from April 19th, 2018 called the World Retail Congress in Madrid, Spain, which hosted a large number of prominent retail leaders from across the world. The event opened by the Prime Minister of Spain, Mr. Mariano Rajoy, provided for an opportunity for nkdLife to gain exposure and shape the vision of the future of retail business across the globe. Mr Nik Soni, representing nkdLife commented “there is a fundamental shift in the blending of corporate profit and corporate responsibility towards the planet and its people. We have a symbiotic relationship with the earth and the sooner corporations begin to work on a win win business model the faster we can reach a balance which benefits everyone, and the earth we live on." Praised by the prominent leaders from the retail industry, nkdLife also put forward the movement of economical power where those who purchase the nkdLife products will be directly supporting the less fortunate ones. This concept was not only promoted proactively by the British Government but also had garnered full support by the Department of International Trade to spread the word globally. Whilst the convention, Mr Nik Soni discussed with some of the largest retailers in India how they can support access to safe drinking water in regions of the country where the infrastructure cannot provide with the help of their sales. nkdLife already has the support of the TATA group through its Croma stores and well as Relay stores throughout the Indian airport's network. nkdLife is looking to expand on its partner network throughout India so everyone can have access to safe drinking water as a fundamental human right. The bottle is priced at Rs. 2499 and the filter is Rs. 999.